If you're getting in touch about your wedding, use my wedding enquiry form to tell me all about your plans. Or just say hello below! 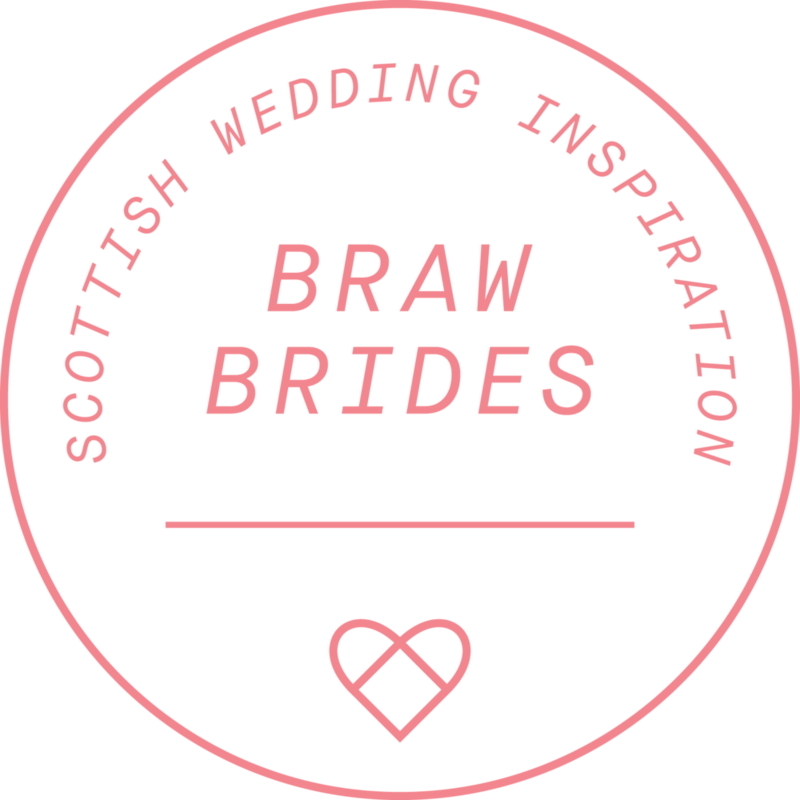 I’m part of Braw Brides. It makes me feel all warm and fuzzy inside.